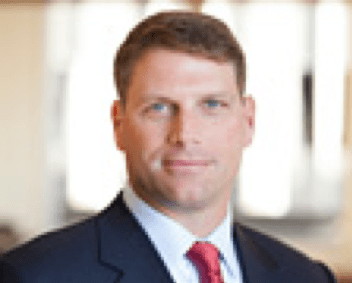 Jon Skinner, a partner at William Blair since 2008, leads William Blair’s global Technology Investment Banking team. Comprising more than 80 bankers worldwide, William Blair’s technology group is a trusted advisor to the world’s leading technology companies and investors. A 20-year veteran of the investment banking industry, Jon has played a lead role in advising clients and in recruiting and developing talent within William Blair’s technology group. Before his career in investment banking, he practiced corporate law in the Boston office of Goodwin Procter. John holds a B.A. from Brown University and a J.D. from Boston College Law School.